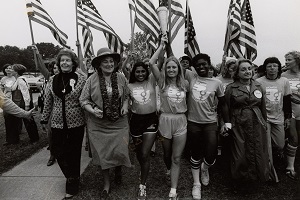 From November 18-21, 1977, Houston hosted the National Women’s Conference: American Women on the Move, the first (and, as yet, only) federally funded women’s conference in United States history. Delegates representing all US states and territories debated and voted on a series of resolutions that aspired to eliminate barriers to women’s equality. 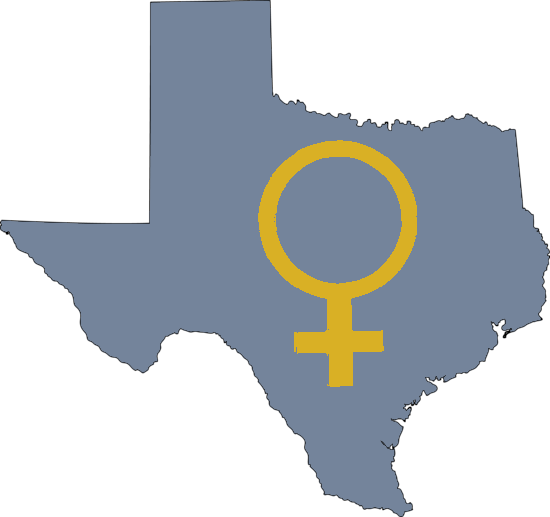 Texas women patently shaped the proceedings, from the hundreds of conference volunteers to the state’s 58 delegates to the pair of Texans who served on the planning commission. The National Women’s Conference—simply called “Houston” by attendees and organizers—proved a unifying moment for the feminist movement. 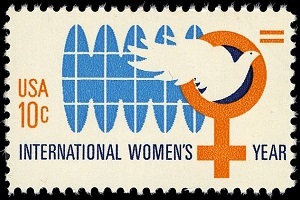 Women set aside ideological differences and adopted a National Plan of Action to present to President Jimmy Carter and the United States Congress. With polarizing topics such as reproductive freedom and LGBTQ rights on the agenda, conservative activists organized a simultaneous counter-rally across town to promote traditional values. 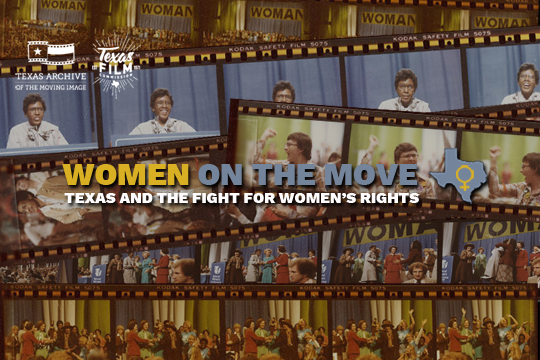 In 2015, Gloria Steinem described the National Women’s Conference as “the most important event nobody knows about.” WOMEN ON THE MOVE: TEXAS AND THE FIGHT FOR WOMEN’S RIGHTS seeks to address this absence in honor of the event’s 40th anniversary. Combining local television coverage with newsreels, government films, commercials, home movies, and more, the exhibit examines the historical impact of the National Women’s Conference, the ongoing debate it provoked, and the opposition movement it inspired. Through its use of Texas-centered artifacts, WOMEN ON THE MOVE also foregrounds the critical role of the Lone Star State, and the countless contributions of the women who call it home.